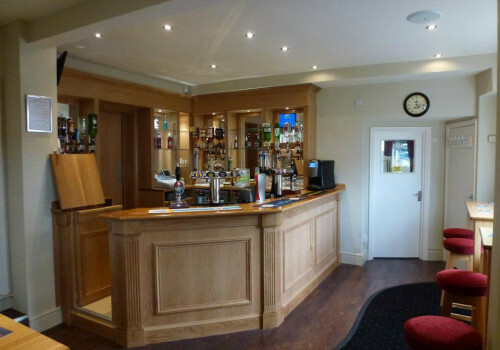 Welcome to Toddington Social & Services Club! We are a warm and friendly place for people to come and relax with friends and family for the best part of a century. In fact, our clubhouse in the centre of Toddington has been a home away from home for members since 1928 (pop over to our History page to see where the club came from). Today, around 600 members from around the local area are enjoying a wide range of great entertainment nights, including regular bands, solo acts, quizzes, and facilities such as pool, darts and live sports. And we still have room for a few more – anyone over 18 is welcome to apply for our super value membership. Once signed up, you can bring the whole family, children are welcome, and your guests too. 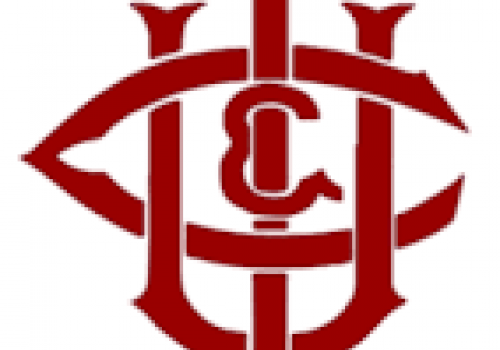 The club has been privileged to have had many officers and committee persons over the years, whom have made a great contribution to the success of the club. Of course, none of this prosperity would have been possible if it was not for YOU the members, and all our friends before us. 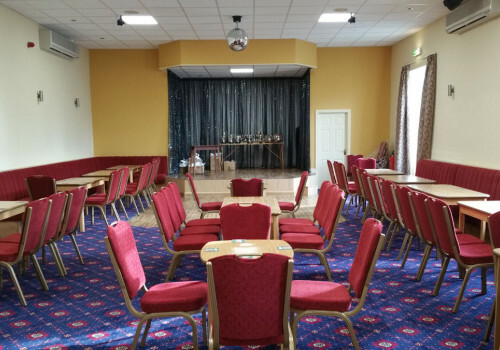 Our refurbished function rooms are a great local venue available for weddings, celebrations and community events and lots more. Like us on Facebook or checkout our latest club news page for details of forthcoming events. Fancy a drink? No problem! We have multiple fully stocked bars with local drinks. Two rooms available for private hire, each with their own bars! Book your today. When the weather turns, make the most of it and join us in the beer garden! 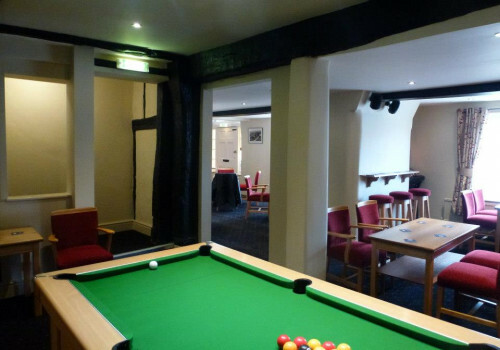 Enjoy a game on our pool table, or if you're feeling competitive, join our regional team! We regularly have events at the club, and all are welcome to attend. See something you like? Head over! Our current events include..